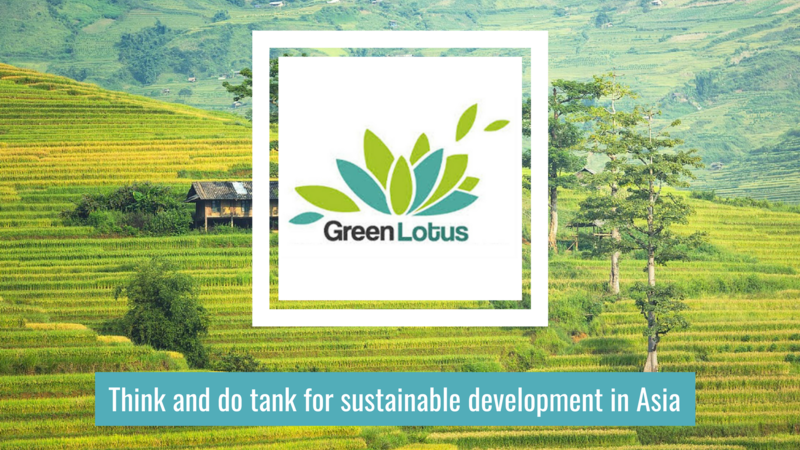 Green Lotus is a French Think and Do Tank dedicated to promote sustainable development in Asia. 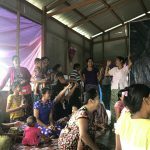 Since 2003, Green Lotus works in convincing politics, Civil Society Organizations (CSOs) and enterprises that green economy can provide prosperity for all, instead of growth for few. After 10 years of advocating and networking amongst Asian civil society organizations, Green Lotus opened its first office abroad in July 2013, in Yangon (Myanmar). 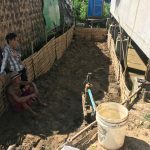 After a long period (more than five year) of field analysis, Green Lotus strongly believes that there is room for experiencing in Myanmar a genuine green way, and avoid neighbours’ mistakes. As Myanmar is facing many challenges, Green Lotus is now convinced that both laws and investments can be oriented towards sustainable options. Making Myanmar the Greenest country in the world, such is our motto! Green Lotus is looking for an intern (Local) to assist and provide support in implementation of an urban settlement project in Yangon. The project is supported by AFD (French Aid). The project is a collaborative effort of three NGOs – ActionAid, Women for the World and Green Lotus. Green Lotus is the lead agency of the consortium. Some working experiences will be helpful but not must, looking for a candidate with right attitude. Intern will have to assist the Office administration under supervising of Office /Admin Manger by providing secretarial and administrative support for the smooth running of the Office and program activities. Provide assistance to other staffs such as printing, photocopying, fax transmission and filing the necessary documents as requested. Maintain and updates manuals, files, simple office records and office directory. Interested applicants should apply by sending CV and cover letter including expected salary to to jmbrule@gmail.com , and cc to khinkhin.ei@gmail.com.